Maharana Bhim Singh was the sixty seventh ruler of the Mewar Dynasty. After 40 years, he was the 4th minor that was crowned king at the age of 10! As a result, he remained under his mother’s Rajmata Sardar Kunwar Jhali’s scrutiny, sadly though this trend continued even after his minority was long gone. In his reign of 50 years, Mewar saw some really hard times. 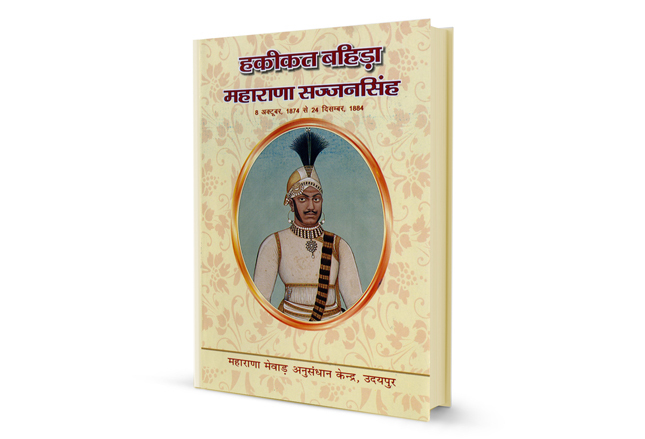 First from the Marathas, who came and settled in Mewar and robbed the region off its riches. Slowly and steadily it weakened the state so much so, that farmers fled from their land in search for greener pastures. Maharana Bhim Singh too was hard pressed for money and is said to have borrowed money from the king of Kota for one of his marriages. Apparently and arguably, the king had close to 32 sons! To get rid of the Maratha menace, Bhim Singh joined hands with the British, more like out of the frying pan into the fire! 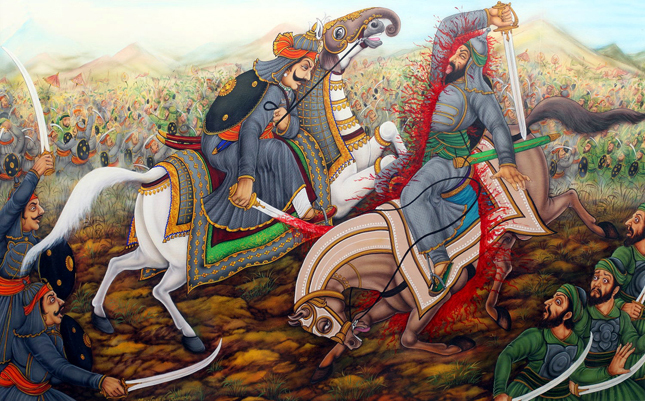 This trade off came at a high political and monetary price that left Mewar at the mercy of the British. According to the treaty signed, Mewar state would have a resident British agent, as would all other states that signed the treaty. All political correspondence was left to these agents, and the Maharanas were forbidden to interfere. The state was to pay the British one fourth of its revenues every five years, and the figure was revisited often. 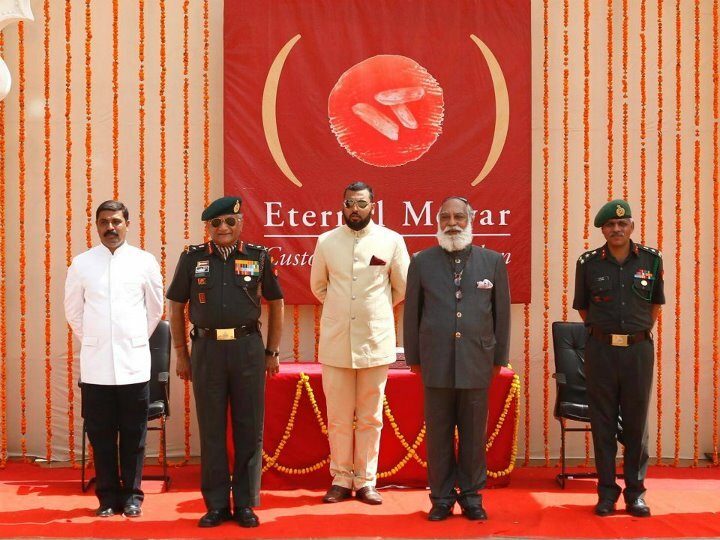 To the good fortune of the residents of Mewar, Col. Tod, a fine man of great principle and character got posted as their agent and in time became their saviour. Col Tod, never did approve of Maharana Bhim Singh’s ways, he thought he was lazy and had no interest in prosperity of his subjects or land. Under Col. Tod’s rule Mewar saw great revenue returns. 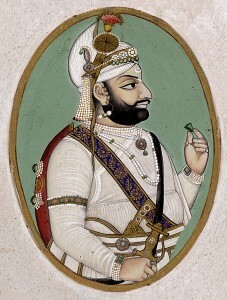 Maharana Bhim Singh died at the age of Sixty. By then, Mewar had fallen hopelessly into the hands of the British.